The Winter Olympics in Sochi is inextricably linked to Vladimir Putin as it is perceived to be a matter of prestige for the Russian President. And when it comes to prestige, no other gold medal is more prestigious than Ice Hockey at the Winter Olympics. 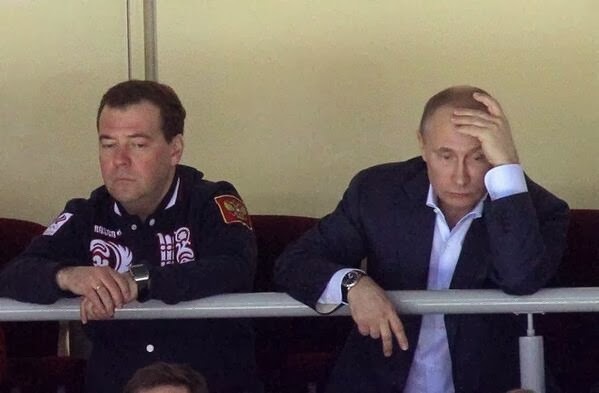 Hence, it is understandable that Putin and most of Russia would demand and expect that their ice hockey team led by NHL superstar, Alexander Ovechkin win gold in Sochi. Unfortunately, this dream has turned into a nightmare because Finland defeated Russia today 3-1 at the quarterfinals of the ice hockey event today thereby eliminating the Russians from the competition.